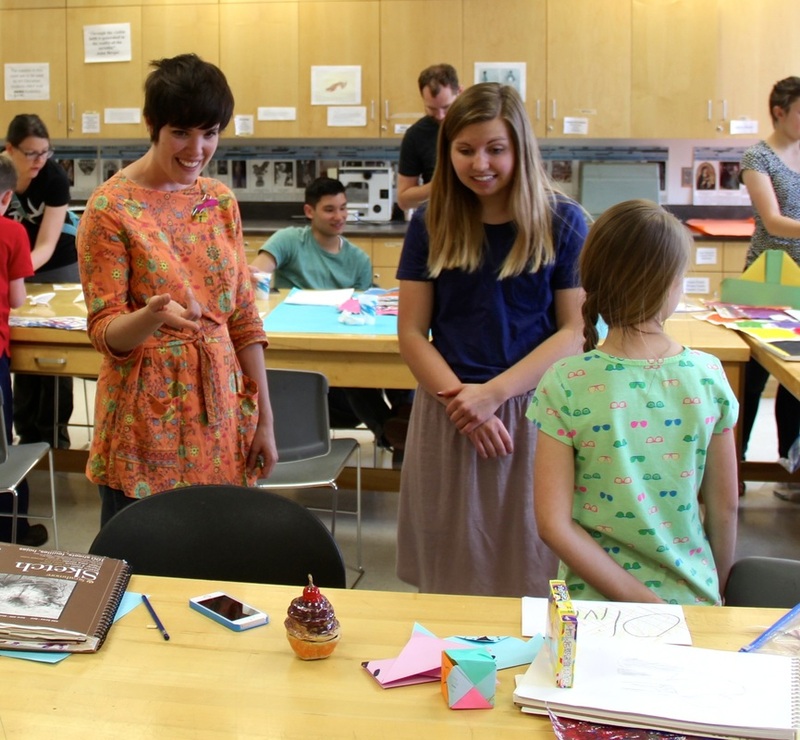 Tara Carpenter Estrada is a professor of visual art in the Art Education area at Brigham Young University (BYU). 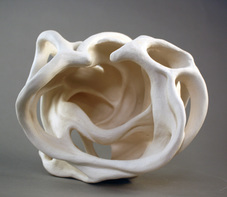 She received her Master of Fine Arts degree from the University of Utah with a concentration in ceramics art. Her Bachelor's degree is in Elementary Education. Tara creates ceramic and mixed-media art, which has been widely shown in a number of exhibitions. At BYU she runs the Student Teaching program for art education as well as BYU Jumpst(ART), a community arts program for K-12 students. Tara's research interests include multi-cultural education and she has co-directed and field studies to Nepal and India. She's also travelled with students to Ecuador and the American Southwest.